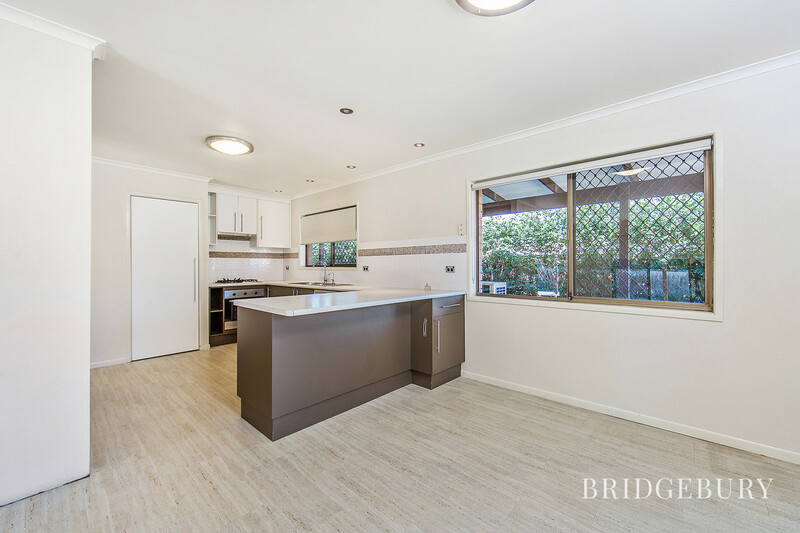 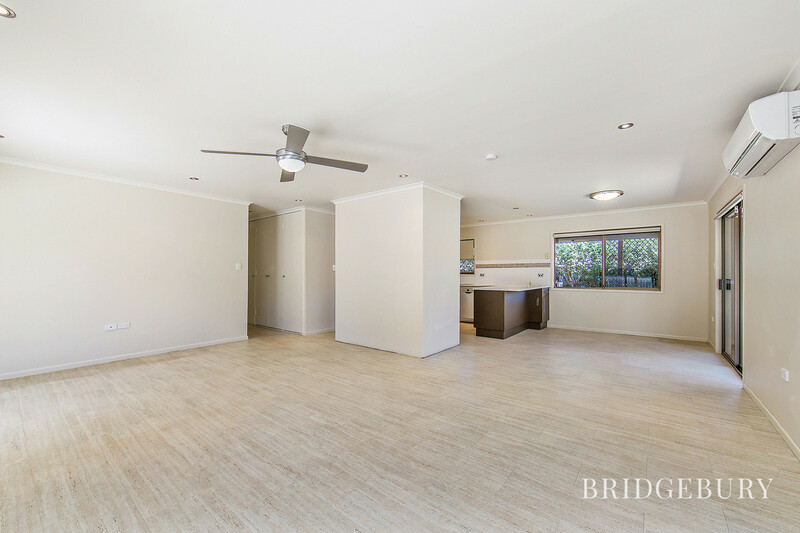 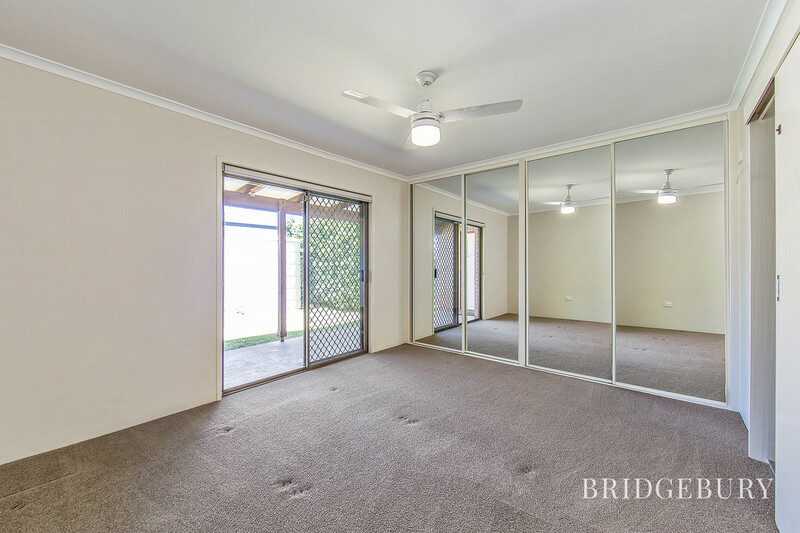 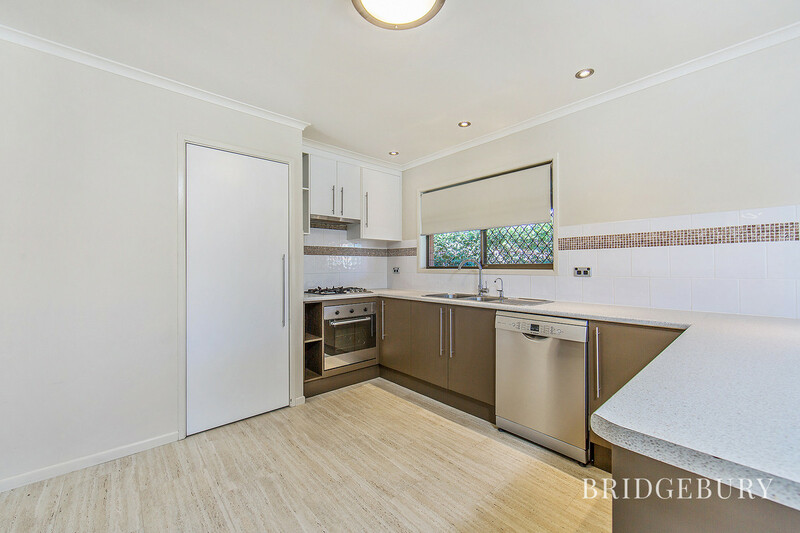 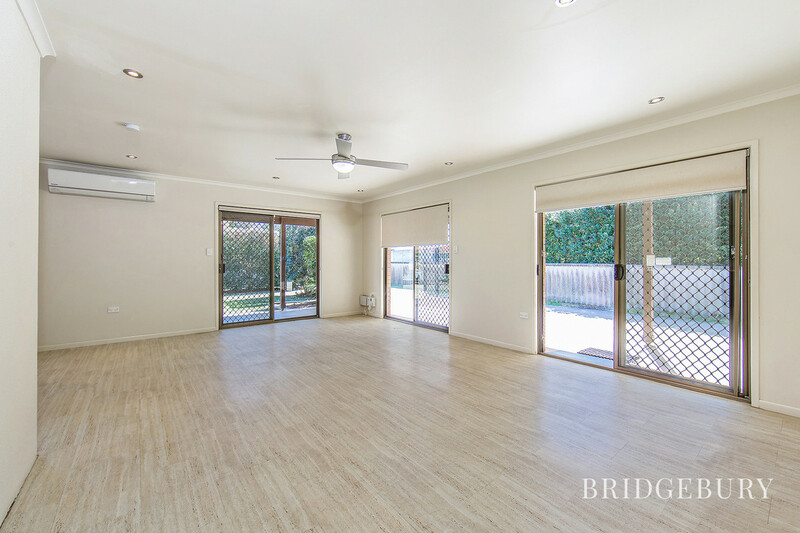 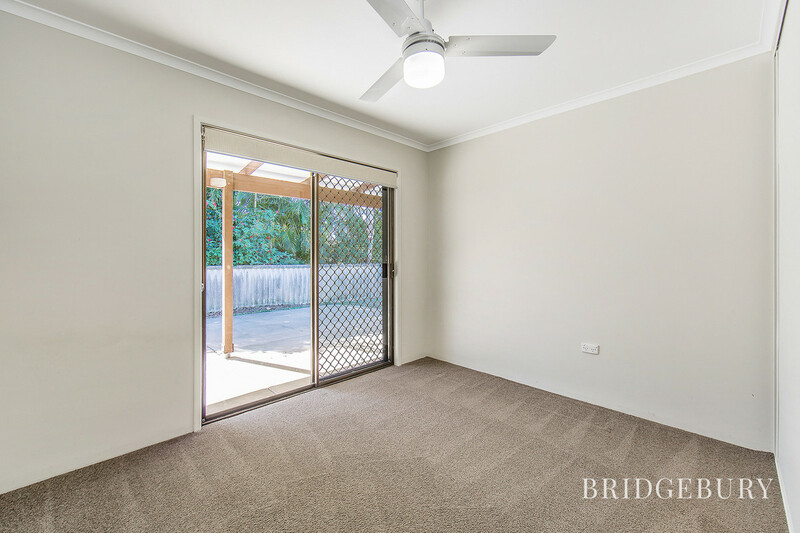 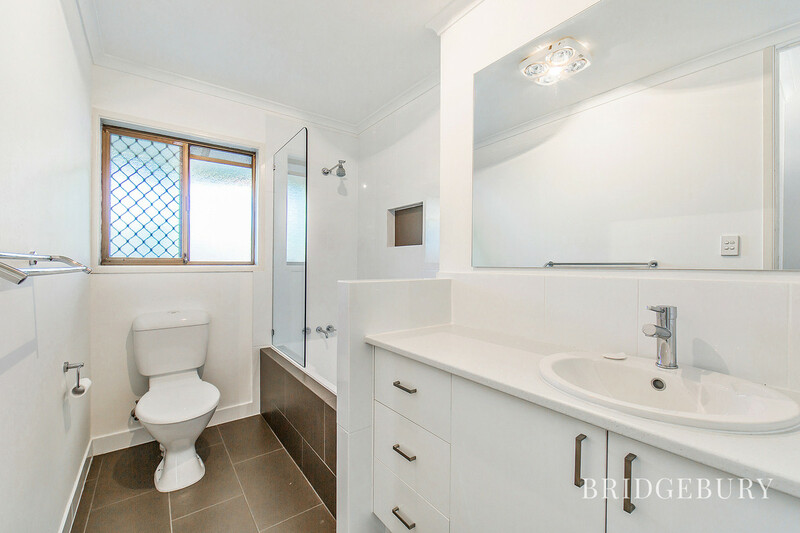 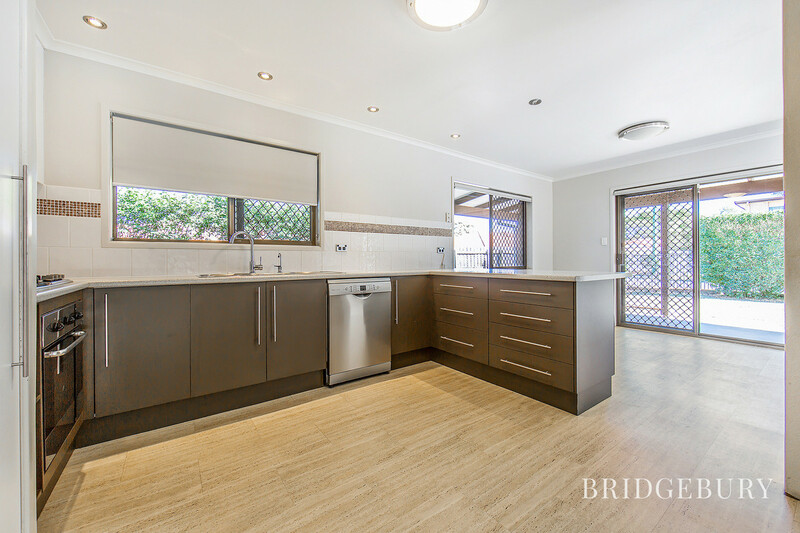 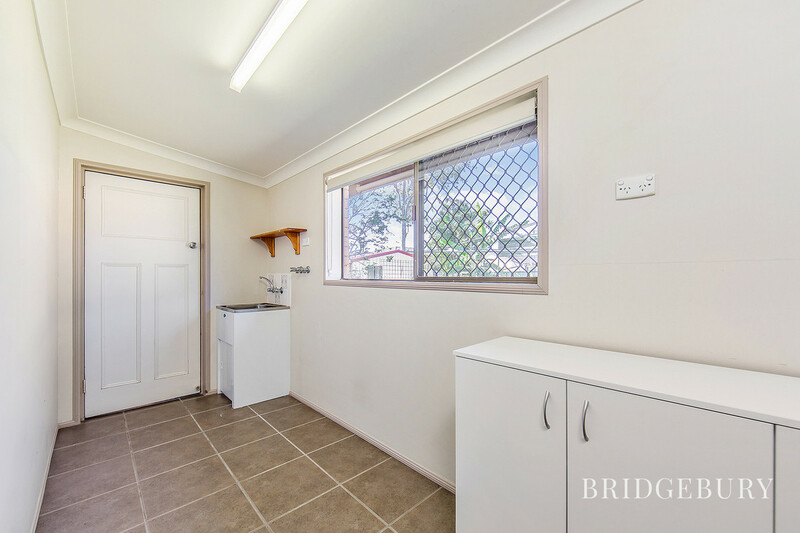 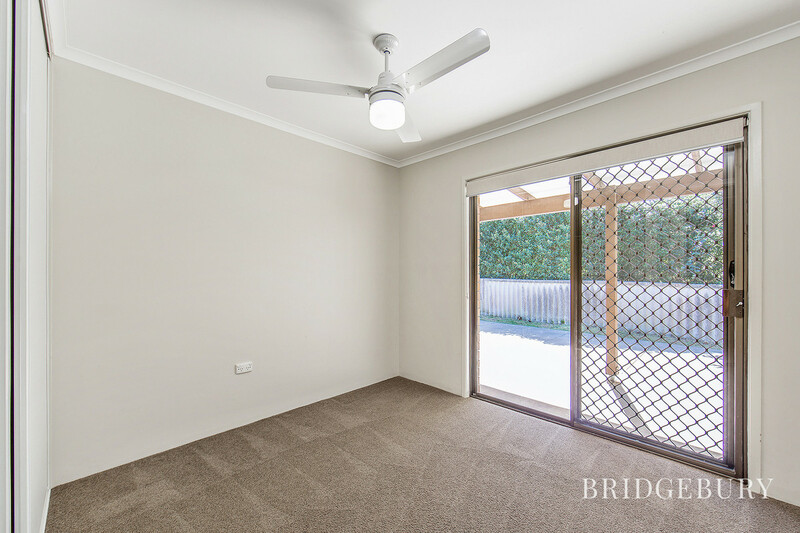 This lovely 3 bedroom home located in the heart of Kallangur is ready for your family to move in. 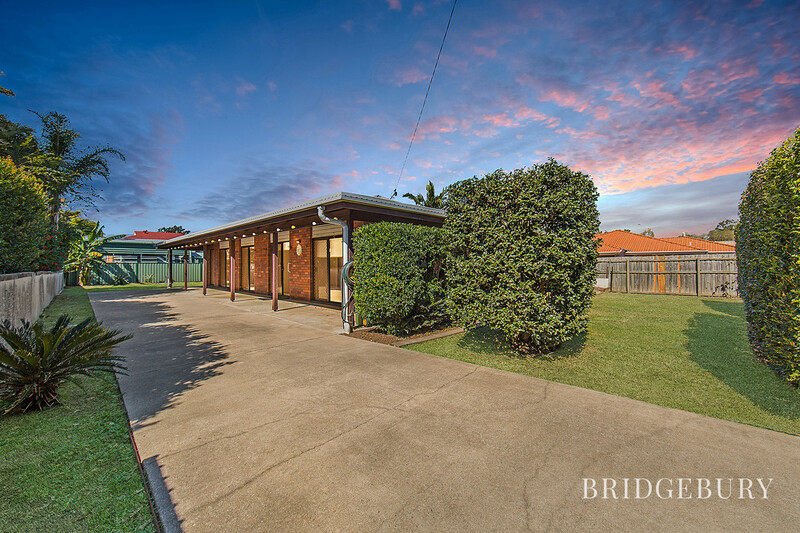 Just minutes away from shops, schools and transport, you won’t want to miss out on this one. 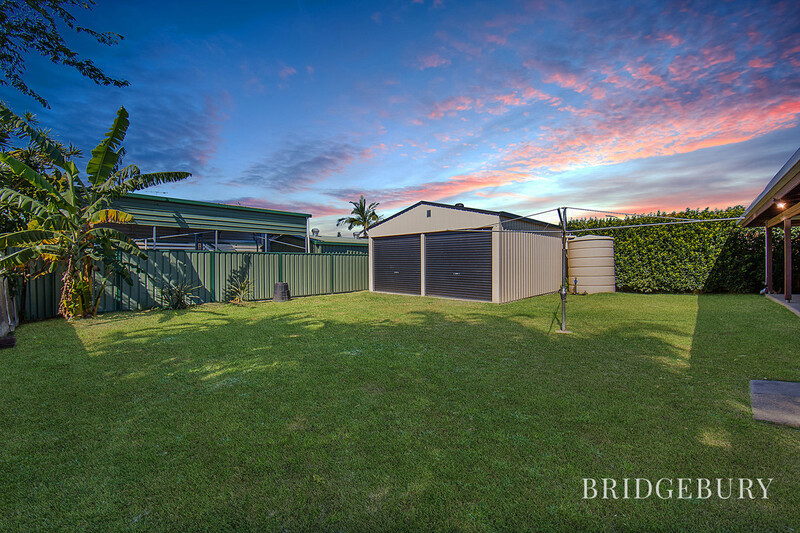 – Fully Fenced yard with Huge shed.